The Canadian Maple Bacon pierogi is back, eh! To help celebrate Canada’s 150th, Little Foot Foods is bringing back the Canadian Maple Pierogi. 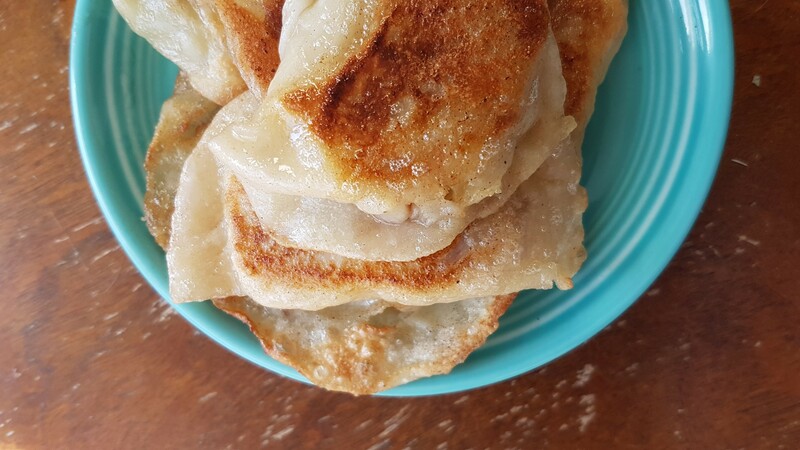 The Canadian Maple Bacon pierogi is a sweet and salty treat for your taste buds. Little Foot infused smoked bacon with real Canadian maple syrup, mixed into fluffy, buttery mashed potatoes, and took it to the next level with the Canadian Sausage from Robbie’s Gourmet Sausage Co.
Little Foot Foods rotates their featured flavours monthly so make sure to stock up on the ones you love before they’re gone. The Canadian Maple Bacon pierogi will be available for purchase at Little Foot Foods new location on Tecumseh Road East.